Every year we do a few fishing trips away from the San. 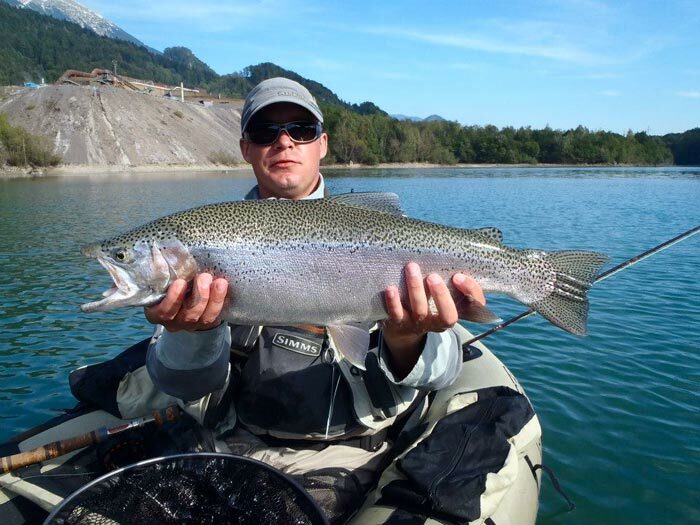 We have carefully chosen best fishing areas and good lodges. In places like Slovenia and Czech Republic we do feel a bit like at home. Austria and France come just after that. There is also the Dunajec river in Poland which offers good trout fishing. If you want to join us on a trip to any of these countries we can guarantee good local knowledge and years of experience.